The skills myth: Do complex mainframe computers really make it hard to find programmers? There is a myth that companies need to move away from mainframe computers because the skills needed to operate and maintain mainframe computers are so challenging that they won't be able to find competent programmers to replace the current ones. This skills issue is just the latest idea peddled by those who claim that the mainframe is a shrinking dinosaur. As people in the industry know, however, mainframe use is continuing to grow in a number of verticals because it's a platform that provides unequaled transaction throughput, analytical speed with zero downtime and security. There's no reason to consider leaving the mainframe just because new college grads haven't touched a mainframe before. Keep in mind that most of them have never touched a production UNIX/Linux system in their lives before graduation, either. Great system programmers are born - and they hunger for hard problems to solve. So I have some serious doubts about a skills issue creating a huge problem in the industry. We don't need universities teaching z/OS, WLM, SMP/E, RACF, etc. We need universities teaching enterprise computing classes, and this is happening today. There are even schools like Wentworth Institute of Technology that are very close to starting a certification program in enterprise computing that will have a focus on the IBM mainframe. Or look at Northern Illinois University, which offers an Enterprise Computing course today. New engineers need to understand the differences between high-availability systems with "shared nothing" architectures versus shared data architectures. They need to understand disaster recovery, recovery point objectives, recovery time objectives, attributes of systems that have different levels of availability so that they can help guide applications to be deployed on the right systems. They need to understand bulk data movement and the drawbacks of replication. Learning how z/OS operates (and how Java, PHP, Python, Apache, and DB2 run on it) is really not a formidable challenge. Top companies in every industry have training programs for system programmers and systems administrators for all of the platforms that they rely on every day. Organizations that have decided to move away from the mainframe, for whatever reason, don't invest in their people for this platform. Fine. Adios. Good luck. I hope they won't be regretting their decision down the road, though. If someone wants to understand how to be successful in their organization in this way, attend the next SHARE conference, where there are plenty of organizations who don't see skills as an issue. I'm a passionate mainframer, but even I have to admit that there are limits. I run across dogmatic folks who say ridiculous things like, "the mainframe is the only platform that the organization should be using." That's insane, and saying that sort of thing is the perfect way to get yourself uninvited to the architectural meetings. Be gone you mainframe bigots…be gone! In fact, I wish these people would all retire now and get out of the way. Too many of them are failing to actually step up to the plate to take leadership positions in their organizations to actually help overcome real challenges. We need younger mainframe experts who also recognize the value of other platforms. 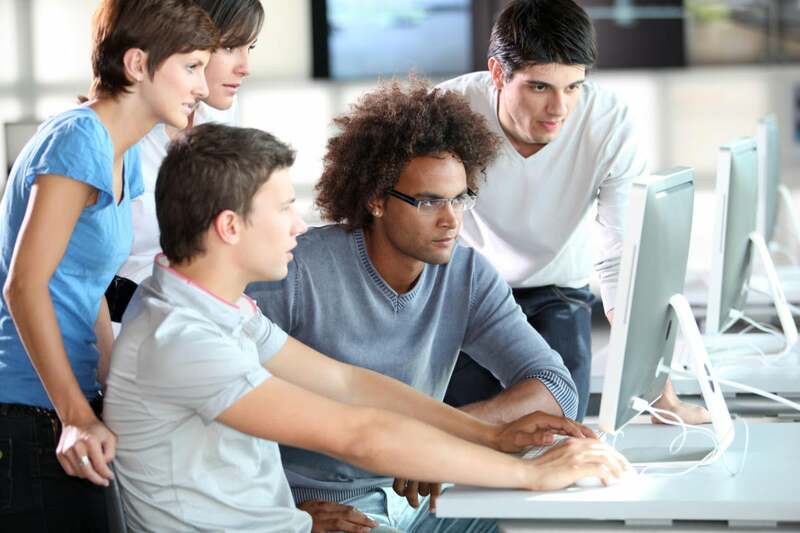 New graduates who are interested in enterprise computing have a golden opportunity right now. There is a false perception that mainframe computing is difficult, and it's not! Even if students who aren't completely conversant in mainframes enter the workforce, they can quickly be trained if they know the basics and have personal drive. That's great news for job seekers at any stage of their careers.